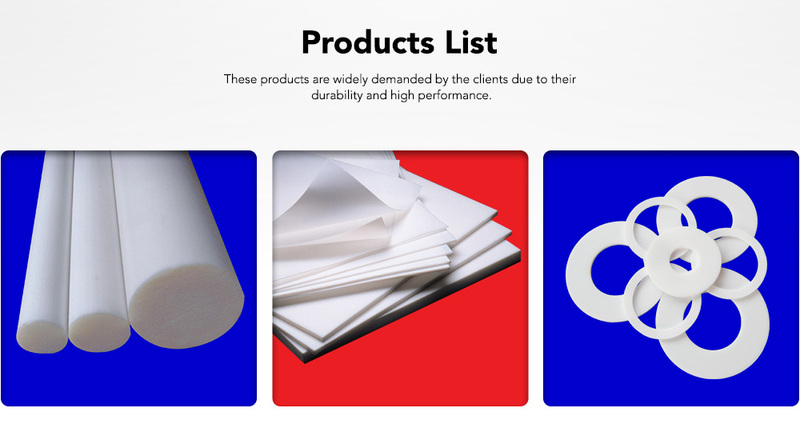 Welcome to PTFE Polymer Sdn Bhd, one of the major engineering product supplier in Malaysia. Our sales office are located in JB (Johor) & PJ (Selangor). We have experience in dealing with specialized engineering products. Coupled with extensive know-how of a broad category of engineering equipments and spare parts, we are confident in providing the best solution for our client.